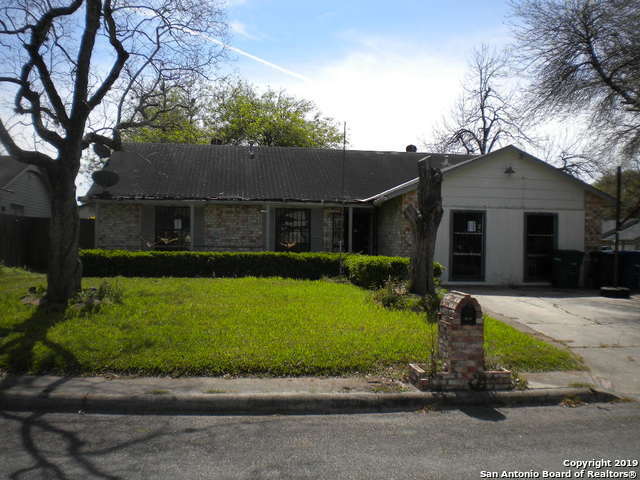 All LAKESIDE homes currently listed for sale in San Antonio as of 04/25/2019 are shown below. You can change the search criteria at any time by pressing the 'Change Search' button below. "The rooms in this home can handle even those large pieces of furniture! Ceramic tile floors throughout. The kitchen has an abundance of cabinets and counter space. Stainless steel appliances. Covered patio and storage shed. You have to see this one for yourself." "Corner lot, investor potential, needs some TLC, come and make it your own, 4 bed, 2 bath, mature trees, close to major highway, run the numbers and come on buy today!!!"